So you want to purchase a family vehicle but you are quite in confusion for the right vehicle mode. 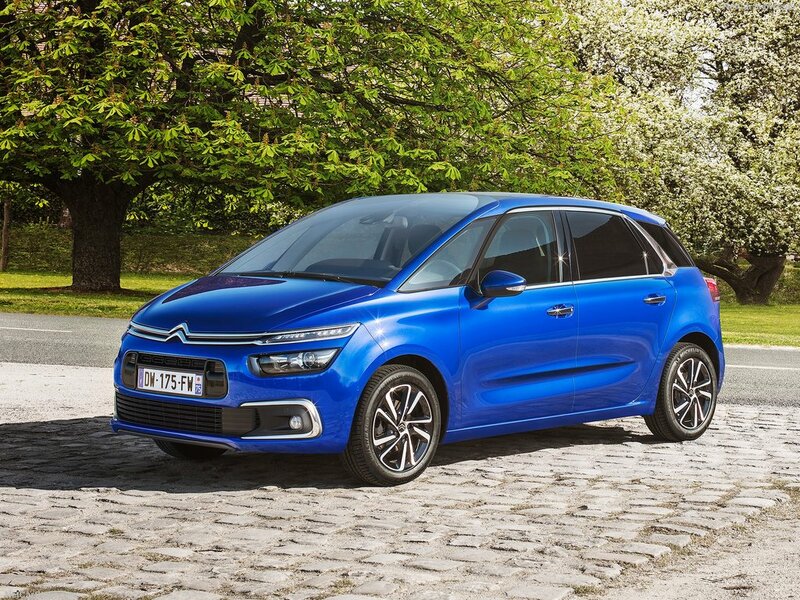 Whether should you buy a Hatchback, SUV or MPV? There are so many choices available that anyone would get crazy for the right family vehicle selection. Here’s the truth, it’s pretty cheesecake task to design a sporty car or performance driven off road vehicle but when it comes about designing the ultimate model of family vehicle, the manufacturer’s run for their money. In earlier times crafting a family vehicle was pretty easy, all you had to do is create a 4 door saloon and if your family includes a member such as your loved dog, you could opt for an estate vehicle. Gradually the craze for family vehicle shifted to hatchbacks, everyone started to adapt the easy and comfortable lifestyle of owning hatchbacks. In 90s the MPV were the next wave of family vehicles. Then the era of crossovers came, every car manufacturer was producing it’s own version of crossovers. Technically crossover is a kind of vehicle which resembles with the looks of SUV but the cost of maintaining the vehicle and the fuel is of a Hatchback. But if you want to have lots of space and practicality in your vehicle, the SUV or MPV could be the ideal choice for you. 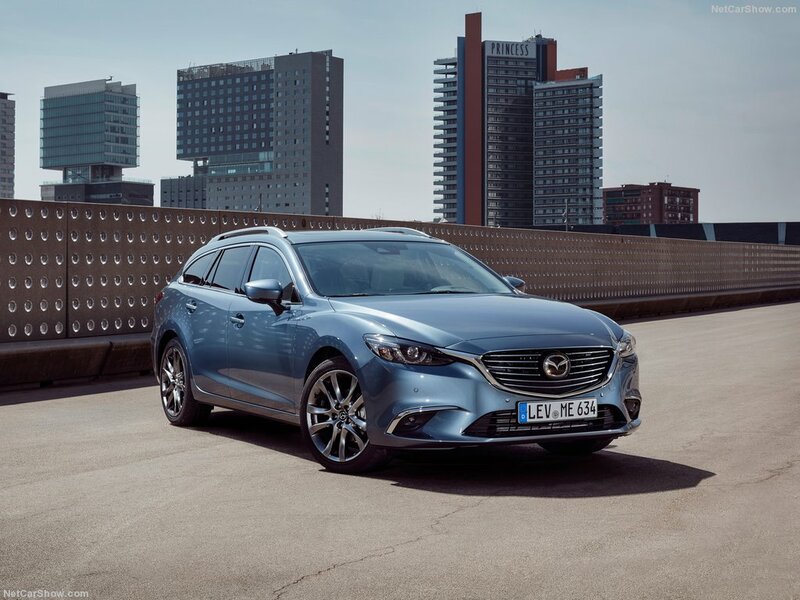 Following is the list of best Family Vehicles for 2017. The list is comprised of vehicles from various categories. Land Rover Discovery Sport: In current car market the full sized Land Rover Discovery model has already won hearts of many car enthusiasts because of its practicality and purposeful performance but it’s very expensive also. In order to cater it to wider audience the sport model has been introduced into the market. The Land Rover Discovery Sport model has got engine of 2.0 litre capacity with the 5 and 7 seats options. On our personal advice the 7 seater arrangement is much better than 5 ones. Thus it stands as one of the perfect family vehicles. 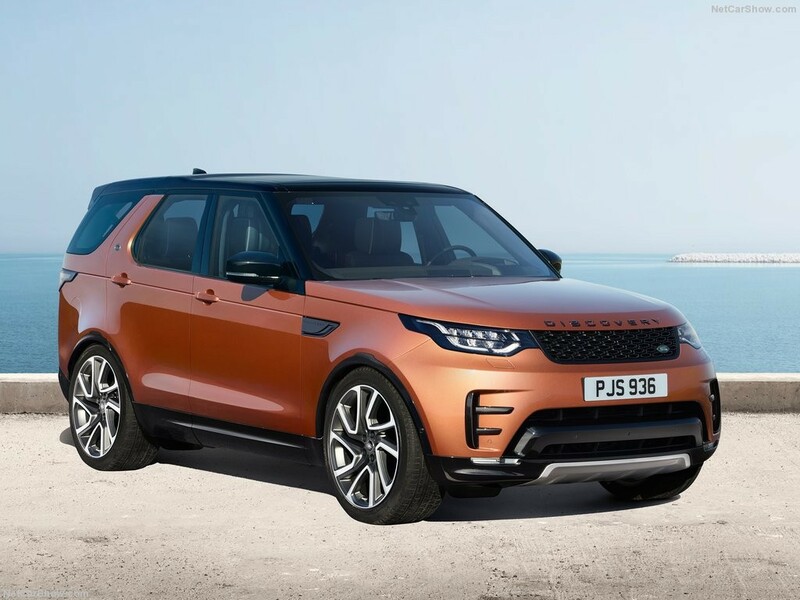 Though the Land Rover Discovery sport model is little bit expensive compared to other lower affordable SUVs, the premium tag gives it the justification for the price paid. 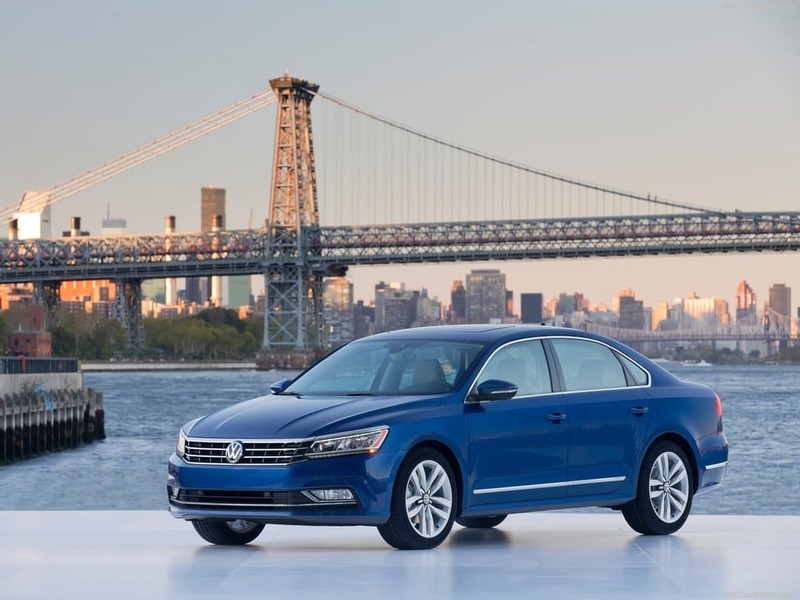 Though the Volkswagen brand is German but the Passat 2017 is one of the ideal vehicle for American audience. With the powerful 170 hp 1.8 turbo four engine Passat is a power-packed vehicle for perfect performance. The Passat has got the spacious interior which makes the USP for it. Thus it also stands as one of the considerable family vehicles in 2017. Before we move to the next vehicle in the list we’d like to summarize that it has got many modern vehicle features such as touchscreen infotainment, climate control, Bluetooth connectivity, aluminium alloy wheels, Apple car play and Android Auto etc. 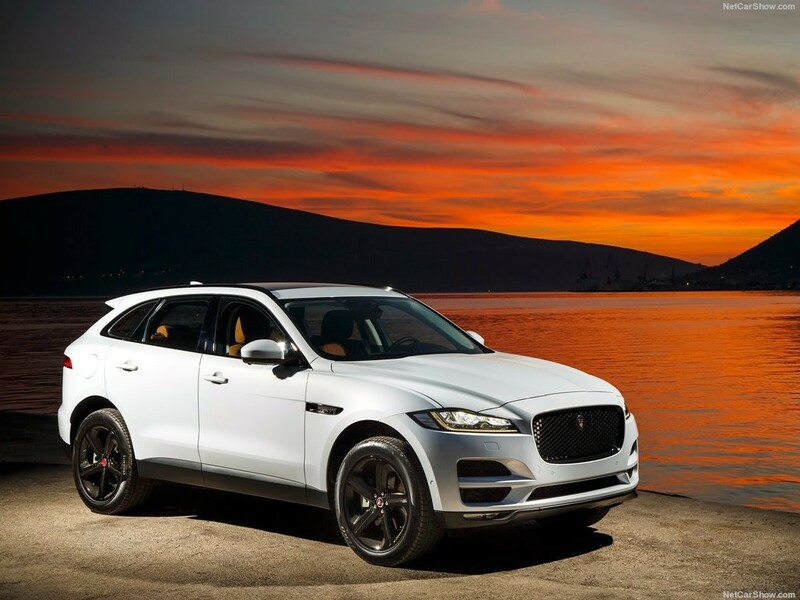 The Jaguar F Pace is the premium SUV from its manufacturers for the rising SUV market. If you think about the competitors of F Pace the names are BMW X4, Audi Q5 and Porsche Macan etc. So if money is not a big factor for you and you are a fan of Jaguar cars, the PACE could be one of the family vehicle choices for you. Now let us explain you that the premium tag is not the only thing for which F Pace should be considered, it has got lots of hidden features. The 2017 Skoda Superb is having the similar price to its predecessor of 2016. As it’s said the space is sign of luxury and Skoda Superb doesn’t fall behind in proving this. 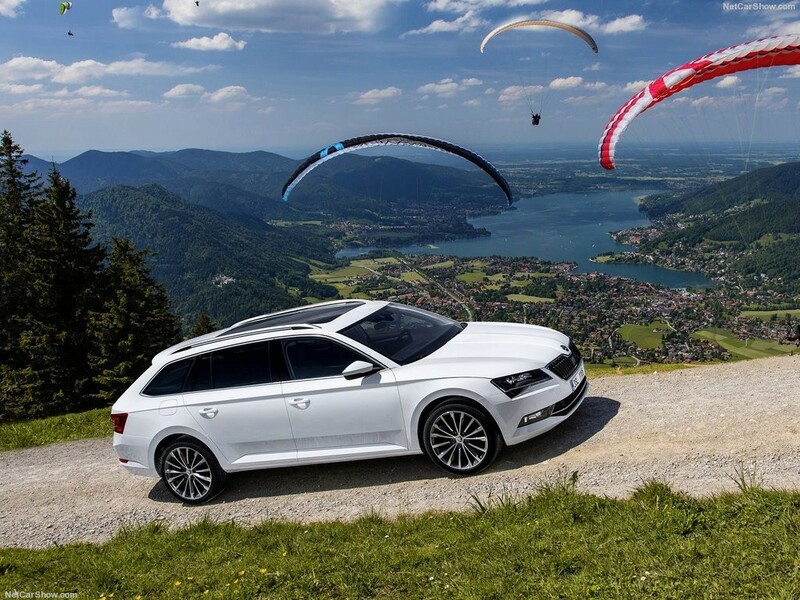 Unlike other family vehicles such as BMW 3 series or Audi Avant, Skoda superb is the affordable estate vehicle with a competitive pricing category. There was a time when Toyota Prius was introduced in the market it was hailed as the future of green automobile. 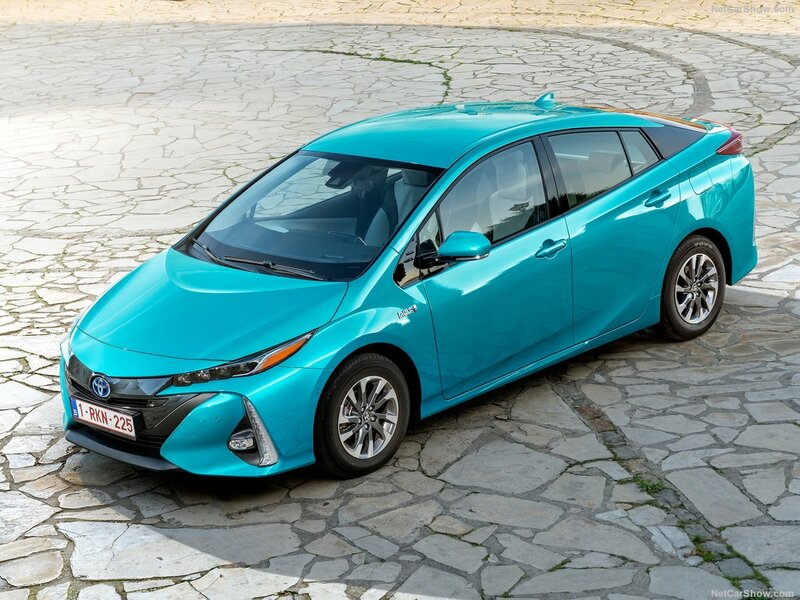 The feature of hybrid technology made the Toyota Prius as the greenest car of its era. With introduction of 2017 model, Toyota has tried to hail its legacy of environmental friendly cars. The Toyota Prius has always been the fuel efficient family vehicle. Capable of 50 miles in a gallon, Prius stands as the ultimate choice of American families. 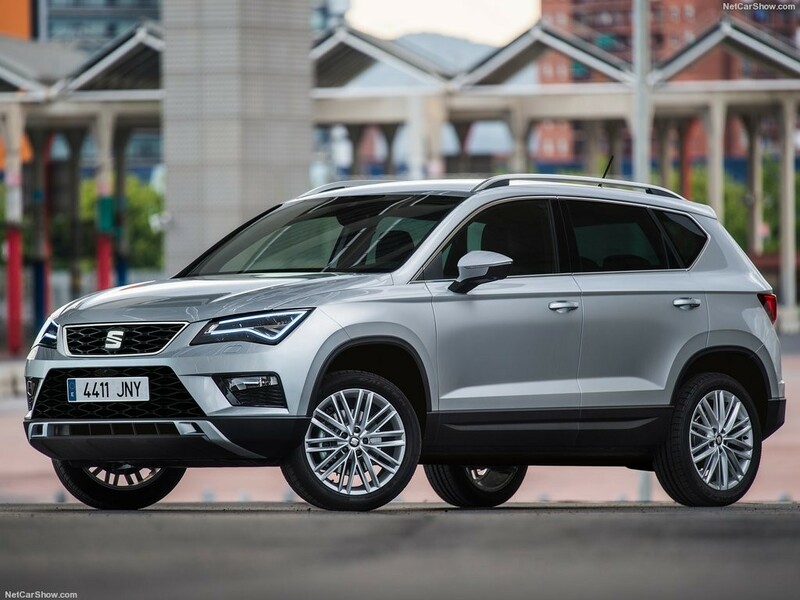 Ateca is the first SUV introduced by SEAT, and it’s worth to mention that their first SUV is quite superior as well as value for money. SEAT Ateca is beautiful combination of style, space and powerful performance with minimum cost of maintenance. The SEAR Ateca is one of the finest crossovers with 4 wheel drive and it’s aimed against the competitors such as Nissan Qashqai, Ford Kuga and Renault Kadjar. What’s the USP of Ateca? It’s the price itself. Kodiaq is the first large SUV from Skoda. Despite being the first family SUV from Skoda, the Kodiaq never fails in any way. It is spacious, performance driven and comfortable and gives good value for money. The Skoda Kodiaq is comes in 5 seater as well as 7 seater arrangements. 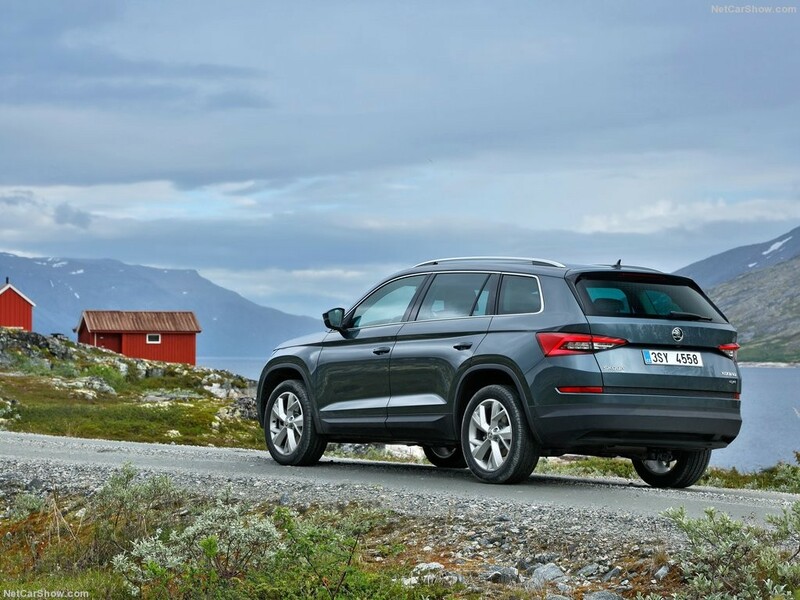 If you want to have a family vehicle in premium ways but want a good value for money, Skoda Kodiaq could be your choice. The Volvo XC90 is the luxury premium SUV with lots of modern exterior and it’s simply best in driving performance. 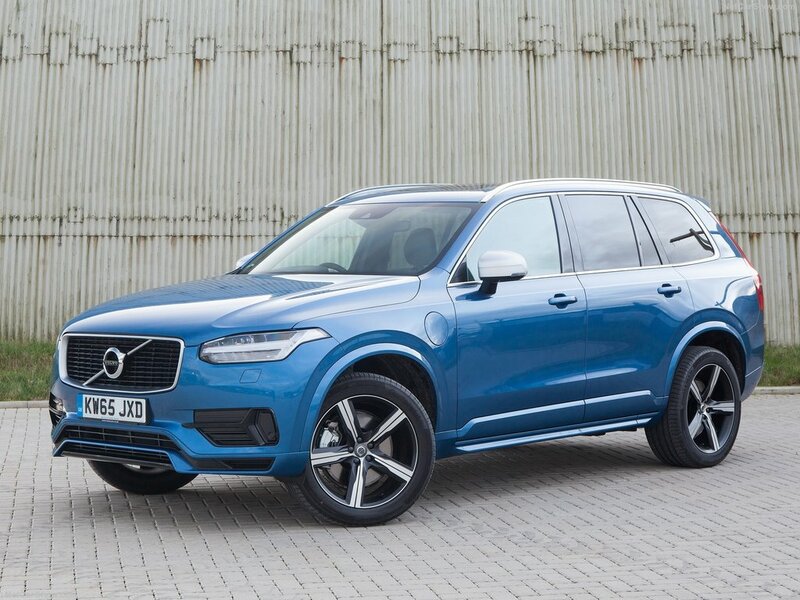 The direct competitors for Volvo XC90 are Audi Q7, Porsche Cayenne & Range Rover Sport. The 2017 moderl of Volvo XC90 has fuel efficiency much better than its predecessor. The Volvo XC90 possess 2.0 litre four cylinder engine, it might make some people cringe about the engine performance. The XC90 comes in 7 seater arrangement with large boot space, hence it becomes an ideal family vehicle for sure. Toyota Highlander is remarkably a practical SUV with 8 seater arrangement. It has 185 hp 2.7 litre 4 cylinder engine, 6 speed automatic transmission with front wheel drive arrangement. It has the optional version of 270 hp engine with 6 cylinders all-wheel drive. The Toyota Highlander has the hybrid version also which boasts 270 hp engine with V6 cylinders and 2 electric motors. 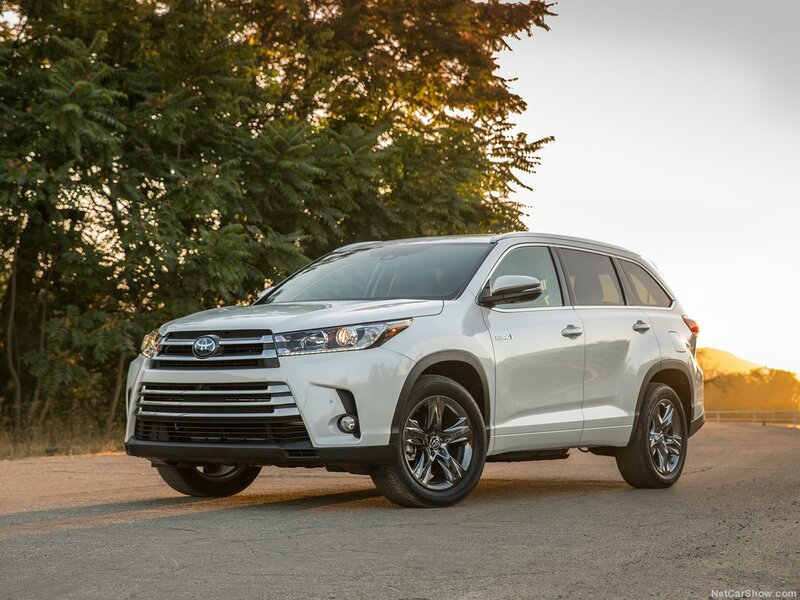 The Toyota has focused majorly on the interior as well as the engine performance of the 2017 Highlander. If the price is little bit of your concern and you are fan of midsize SUVs, The Honda Pilot can be one of your choices. The 2017 Honda Pilot is an 8 seater family SUV with a powerful V6 engine. The USP of the Honda Pilot is its roomy cabin which is pretty comfortable and spacious. Unlike other midsize SUVs the Honda Pilot has the additional third row seats well suited for adults. 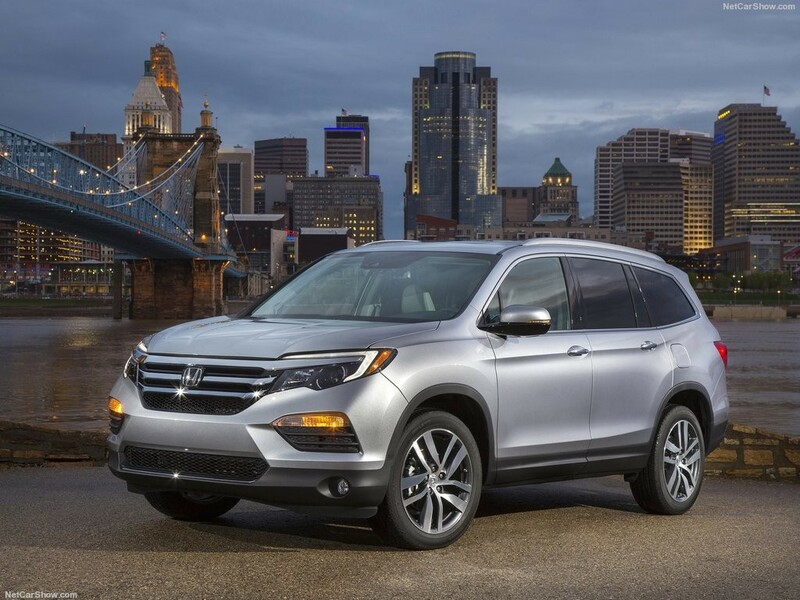 The Honda Pilot is front wheel drive SUV in its standard form but an additional all-wheel drive is also available in option. It has all basic functionalities such as push start button, Bluetooth and USB connectivity, Apple CarPlay, Android Auto with integrated 8 inch touchscreen infotainment and rear view parking camera. The Honda CR-V is not any new unknown vehicle brand. Almost everyone of are aware of this trustworthy family vehicle. 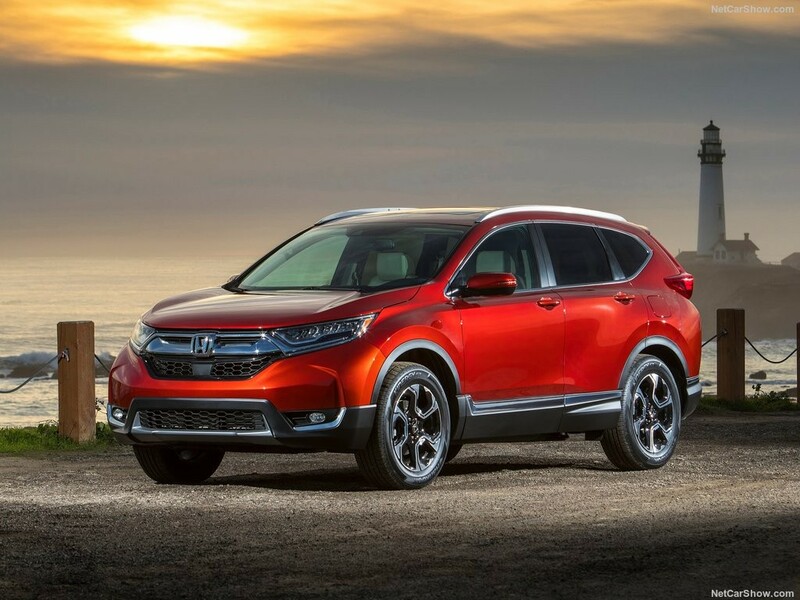 The 2017 model of Honda CR-V has brought its legacy without compromising the value for money. The cabin area is pretty quiet, spacious and comfortable for longer drive. It has got standard 184hp 2.4 litre engine whereas the optional version boasts the 190hp 1.5 litre turbo four engine. The Honda CR-V has not even compromised on the safety features with airbags and other safety gears, it is fit with the emergency braking system. Built by the well-known brand the Traverse is one of the sturdiest crossovers which has the space of 8 people along with roomy cargo. The 2017 Chevrolet traverse is the bang for bucks. Moreover the driving experience of Chevy Traverse is pretty smooth and comfortable. 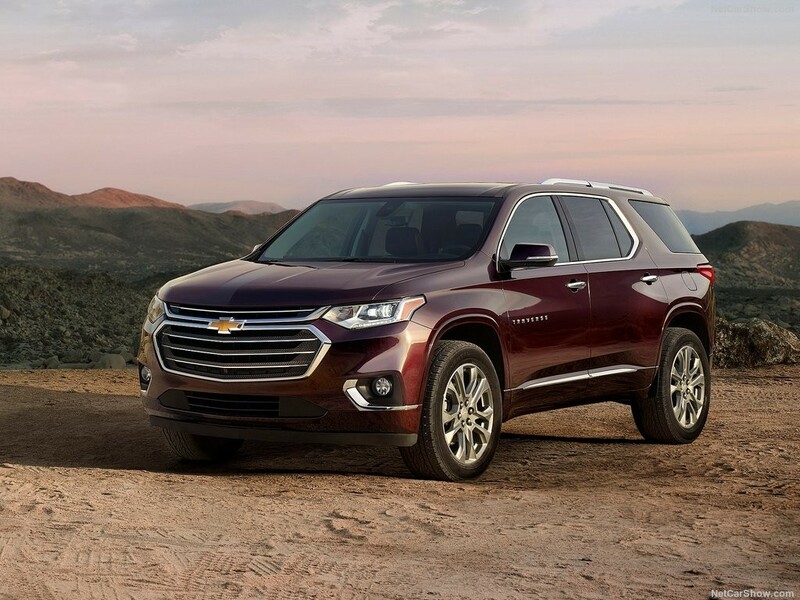 The Chevy Traverse is pretty much easy to drive even on off roads that’s the reason many people love it. The only downside which might cringe the car enthusiasts is the outdated design of infotainment and other cabin instruments. If you feel like crossovers don’t look good the Dodge Durango 2017 model may change your approach. It’s the crossover family SUV with stylish looks and abundant space for family and cargo. 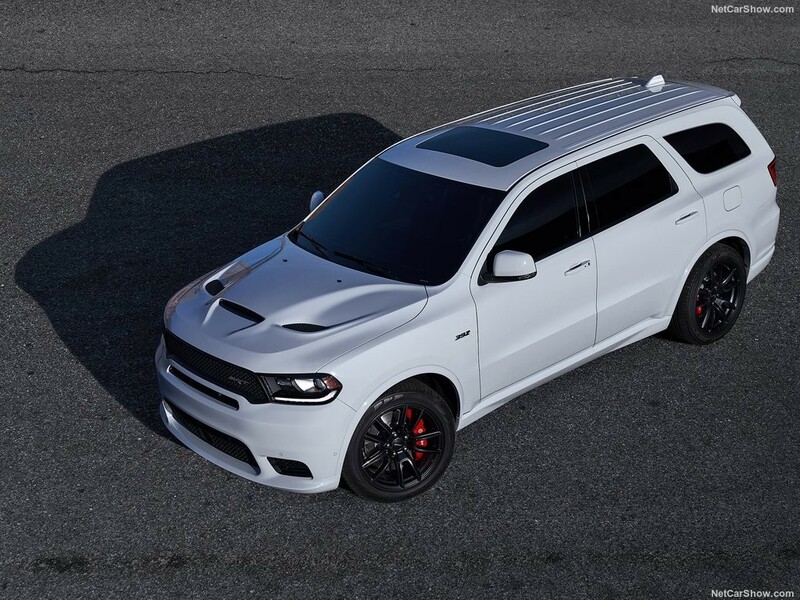 With a distinct look the Dodge Durango boasts V8 engine which gives ultimate performance. The Dodge Durango has the seating capacity for 8 people and it’s 3rd row is quite spacious compared to other crossovers of its class. The V8 engine gives powerful acceleration over any terrain. Whether it’s off road or on road, the Dodge Durango can win any driving challenge. The 8.5 inch infotainment screen is pretty unique and advanced. On a conclusion we would say the Dodge Durango is the ultimate family SUV with almost all features with practicality. On a side note the Dodge Durango has got powerful towing capacity. If you are looking for a crossover SUV which can cater to your daily family demands of traveling and commuting, the Buick Enclave 2017 could be one of the finest options for you. The Buick Enclave is the crossover which not only has the premium and spacious interior but it has got perfect engine performance for smooth driving experience. 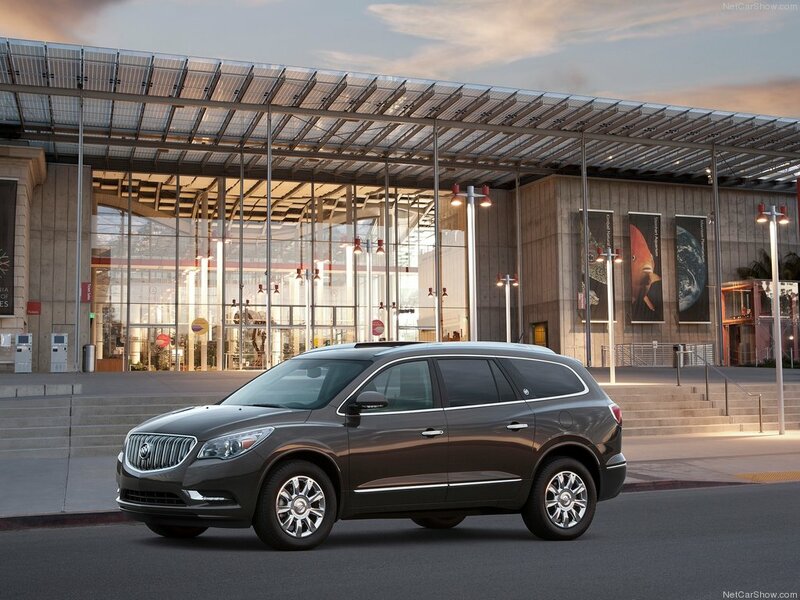 The most challenging competitor for Buick Enclave is the Chevy Traverse. In many scenarios the Buick Enclave is very much superior to the Chevy Traverse such as the silent cabin and smooth driving experience. The only downside of the Enclave is the outdated infotainment and the fuel economy. The Hyundai Santa Fe is the kind of crossover SUV which gives bang for bucks. It has got plenty of practical features with classy interiors, 7 inch infotainment screen with USB connectivity. The 2017 version has got the V6 engine which gives pretty good acceleration on the road. The new model has got the front facelift and rear styling with daytime running LED lights, thus it gives the stylish look to the vehicle. 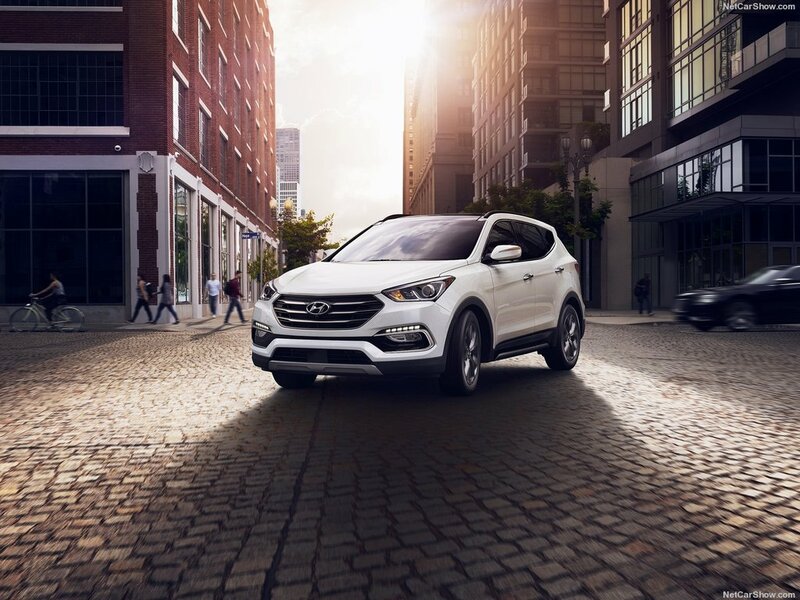 The best part about Hyundai Santa Fe is its warranty policy and period. Additionally in terms of security features this crossover has got adaptive cruise control, emergency braking, multi angle camera with 360 degree vision. The only downside for Santa Fe is the limited cargo capacity. The Santa Fe comes in six and seven seating arrangement. 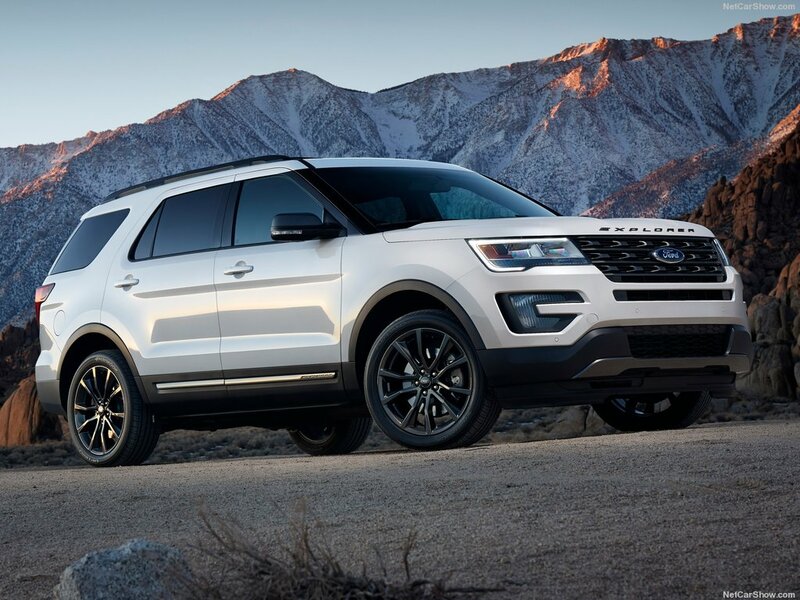 The new 2017 version of Ford Explorer has evolved from its predecessors in many ways. It’s been introduced into the market in 5 versions base, XLT, Limited, Sport and Platinum. Explorer is a 7 seater arrangement SUV. Though it’s a 7 seater family vehicle, the 3rd row seating arrangement is pretty cramped, which many of us would not like. The base and XLT model are equipped with 3.5 litre V6 engine whereas the limited model boasts 2.3 litre turbocharged EcoBoost I 4 engine. The Sport and Platinum versions have got 3.5 litre twin turbo V6 engine. The Explorer comes in front wheel drive in standard form and all-wheel drive is available on optional part. The 2017 Kia Sorento is the SUV for those people who want to get away from the image of minivan. 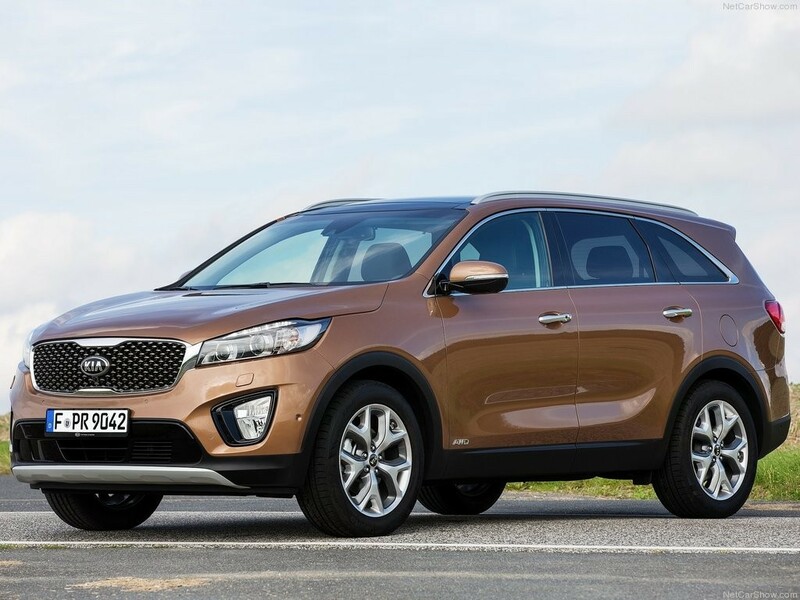 The new Sorento is the mix of utility and rugged look and it has got good value for money. The Kia Sorento comes in 5 as well as 7 seater arrangements. The standard variant has 6 speed transmission with front wheel drive whereas an all-wheel drive variant is also available. The standard variant boasts 185 hp 4 cylinder engine whereas the optional version contains 240 hp turbo four and 295 V6 engines. The Kia Sorento is equipped with Apple CarPlay and Android Auto as part of smart infotainment. Overall Kia Sorento is good value for money except for one thing i.e. The 2nd row and 3rd row seats have less than average leg space. 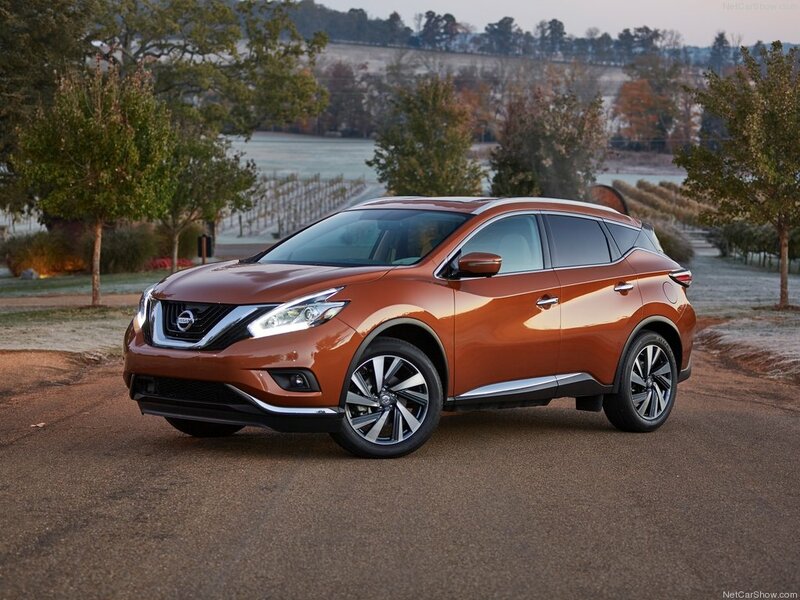 The new Nissan Murano is quite unique from other crossover SUVs in terms of its design landscape and framework. The 2017 version has got the comfortable steering wheel with highly responsive braking capabilities because of which the overall driving experience gets quite amplified. The standard trim boasts the 260 hp 3.5 litre V6 to engine with front wheel drive whereas the optional trim has the availability of all wheel drive. The Nissan Murano has the CVT (Continuous Variable Transmission) mode of transmission. If you are a environment supportive person the hybrid version of Murano could be one of the ideal choices for you. If you feel that we have skipped any family vehicle, do let us know in the comment box. Cheers.